“Sorry, I can’t do then, I’m going for a run.” I told my friend. “Ok, no problems, but er, Eliza, you don’t run, you jog.” She retorted. Pfft. What was she talking about. I’m doing the MARATHON. That automatically makes me a Runner. One with a capital ‘R’. Slightly perturbed by that seemingly offhand comment, I set off to prove her wrong. Although, come to think of it, what was the difference between running and jogging..? Several minutes later (damn you Google for your speedy knowledge access), I was left feeling rather frustrated and disgruntled as the realisation hit me. I was a blimmin’ jogger. 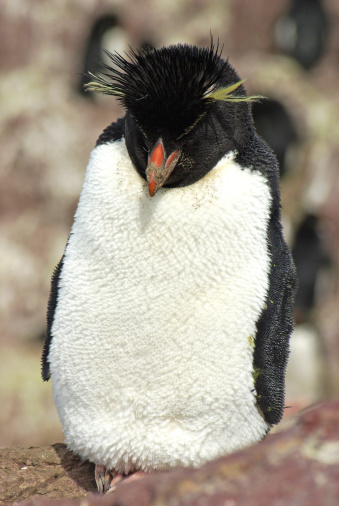 • If joggers were an animal, they’d be a penguin (in this case, the picture is of a Rockhopper. 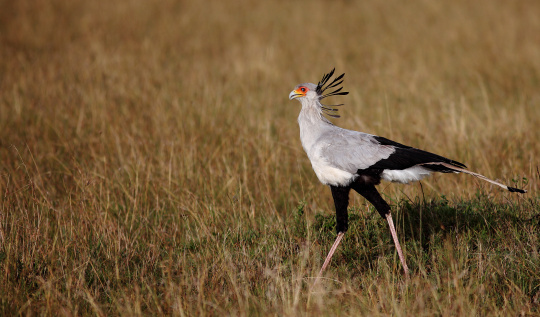 They can’t run, they can’t even really walk properly and they most certainly can’t fly. Basically, they’re shite at exercise.